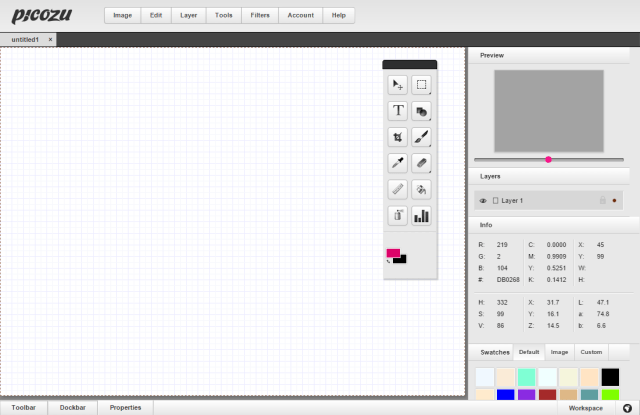 Recently I stumbled upon Picozu – An HTML5 based image editor. Picozu is an online drawing and photo editing application that provides you tools such as brushes, filters and layers etc. besides the basic crop and rotate tool. Surprisingly, it is FREE too. Completely HTML5 and CSS3 based. Image retouching and drawing capabilities with multiple tools and brushes. Supports Adobe Photoshop PSD files. Export files as PNG, JPEG and other popular formats. Import/export images from Facebook, Dropbox, OneDrive, Google Drive and Flickr etc. Pre-formatted templates for social media posts. It obviously doesn’t have all the sophisticated tools like Photoshop has, but if you want to do small edits, then Picozu can do a pretty good job as a FREE Photoshop alternative. Below I got some screenshot of the interface and its tools. Check it out. I am sure you can use Picozu to start editing your Christmas photos before sharing and wow you family and friends with cool filters and edits. Picozu also has a Chrome app/extension that you can install from Chrome Web Store. 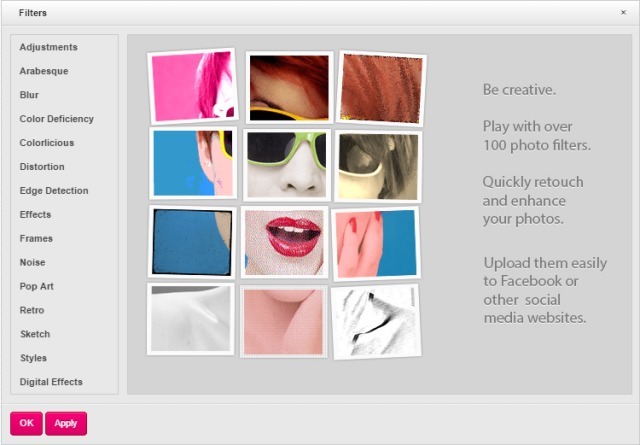 Is there any other image editing app you love and would like to share with us? Feel free to offer tip about your favorite in comments. How to publicly show wp.me shortlinks automatically on every post?